Ross not only brought home the $50,000 runner-up prize, but he was also awarded the America’s Favorite Houseguest $25,000 prize, for a total of $75,000 in winnings. Since Ross and Marissa were my dream final-two, this was great news (especially because my favorite houseguests rarely make it to the final). 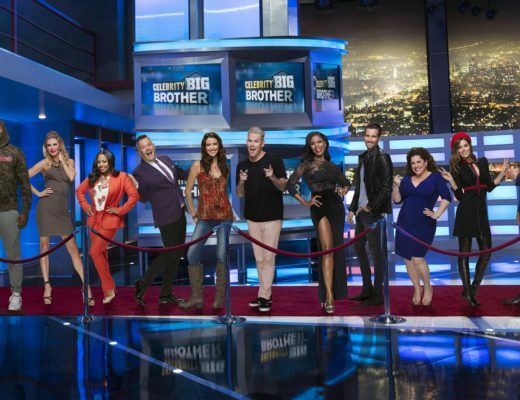 However, this is pretty bad news for CBS’s Big Brother franchise and potentially future seasons of Celebrity Big Brother.